Using APKPure App to upgrade Castle Solitaire Cards, fast, free and save your internet data. Castle solitaire cards is great and very addictive card game, castle solitaire is consider as one of the best games from solitaire pack games known also as a patience pack games . We are developing more great games from solitaire pack family games, the best games that you can find in our account is Klondike Solitaire, Spider Solitaire, FreeCell Solitaire, Yukon Solitaire, Golf Solitaire, Forty Thieves Solitaire, and also our Mahjong Solitaire, download our games, play and enjoy. Castle solitaire designed for best game experience, unlimited undo moves will help you thru the game, use the reset option to start the same game from beginning, use new game option to start new brand game, also don’t forget about our background option, our background option provides you to choose your screen color from unlimited colors variations, you can also choose to use our custom backgrounds, adjust your screen colors to your choose. 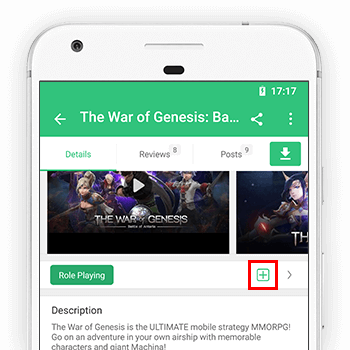 Use our more apps option to discover our new brand games, feel free to download our games, play and enjoy, please send us your feedbacks, so we can make the proper adjustments. Play castle solitaire, have fun, tell us about it.